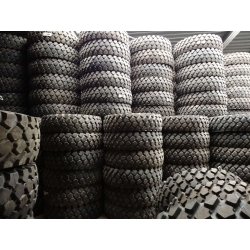 Tires for Trucks, agriculture, military and boatfenders. 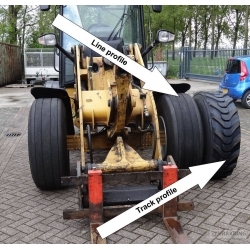 Vrakking is with 20,000 m2 and a stock of 55,000 tires on 2 locations near Rotterdam and Antwerp one of the largest "special" tire suppliers in Europe. 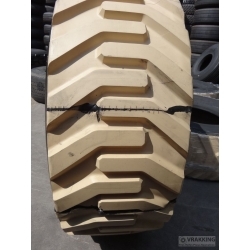 We are specialized in new, retreaded and used agriculture, aircraft, truck, 4x4 and industrial tires. 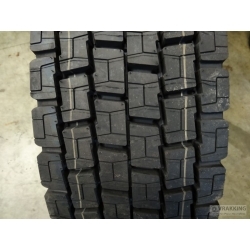 We have also a huge stock aircrafttires and OTR tires as boatfenders. We import and export all over the world. 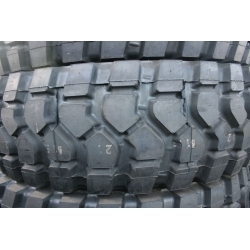 We have a huge stock special tires for Off the road and Trucks. 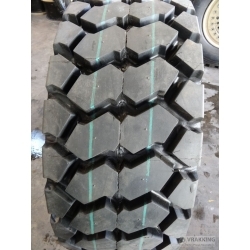 Specialised in non-fly very strong Aircrafttires for industrial and Agriculture use. 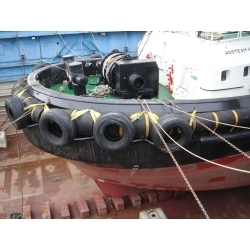 Aircrafttyres and OTR tyres as boatfenders Aircraft tires are particularly suitable as boat fenders, rubber fender, boat bumpers or dock bumpers or marine fender. They are often used for tugboats. 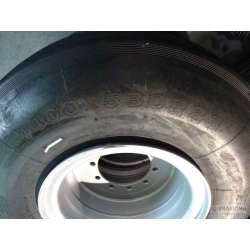 Aircraft tires are exceptionally strong and durable. Losses of the aircraft tyre boat fender is almost impossible. Aircraft tyres don't have rust in salt water.